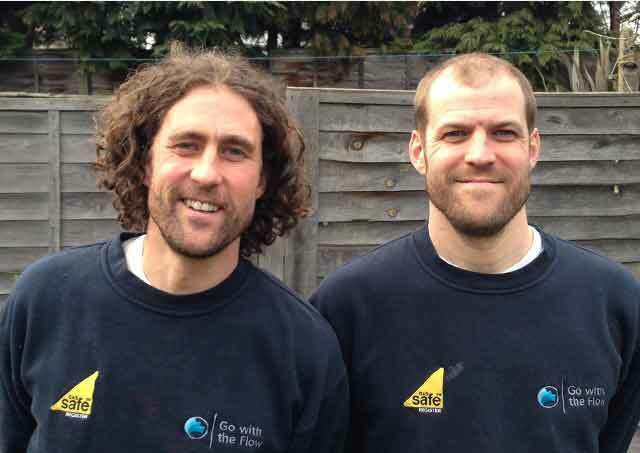 Go with the flow Ltd are a North East London based, Gas Safe registered, family run plumbing business. We specialise in gas work, central heating design and installation and also offer a full range of plumbing services. All work is fully insured, guaranteed and carried out by qualified trustworthy tradesmen who pride themselves in delivering high quality service. 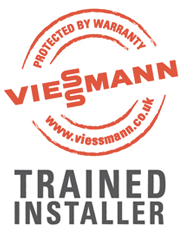 * We recommend Viessmann German manufactured boilers and as an accredited Viessmann installer, can offer 5 year guarantees on parts and labour. We offer the latest in intelligent energy efficient heating controls including programmable thermostats (Honeywell, Heatmiser) - wireless optional, thermostatic radiator valves, magnetic in line filters, weather compensation (where appropriate). New boiler installations include a powerflush of heating system to remove sludge and scale deposits from pipework and radiators. This complies with manufacturers instructions and validates warranty. 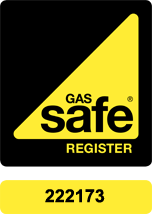 All new boiler installations come with a Gas Safe notification certificate to comply with current building regulations. Underfloor heating is a more cost effective method of heating a property due to the lower running temperatures and radiant heat produced. We offer help in design and build of bespoke underfloor heating systems and solar hot water. Please see below for a guide to our call out prices and some of our key services. For all other services we’ll be happy to arrange a visit and offer a free quotation.